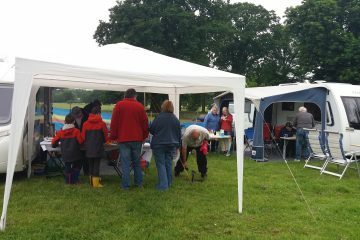 Meet Report – Woodhouse Farm, Pound Green, Boules Tournament. 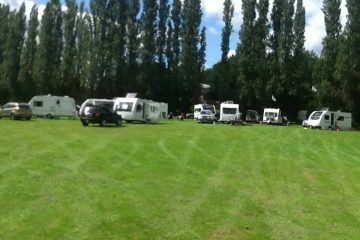 17th – 20th August. 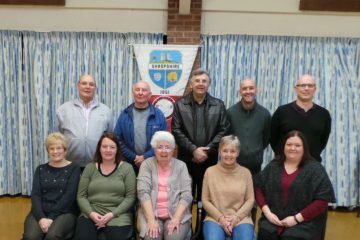 The winners of the Boules tournament were Pat and Gary Brown from West Midlands DA and the runners up were Ade and Ali from Shropshire DA. 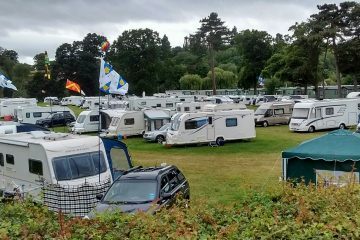 Meet Report – Bicton House 10th – 13th August. 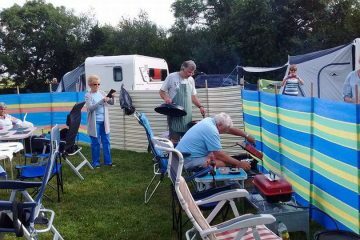 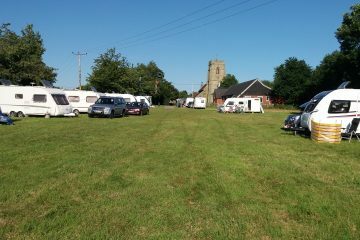 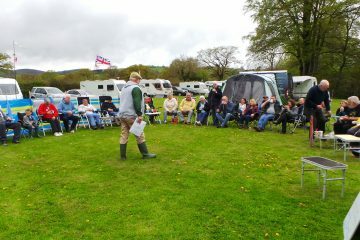 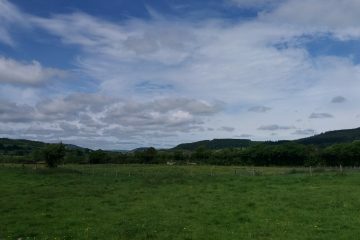 12 Caravans and 1 Motorhome enjoyed a long weekend with plenty of sunshine and views across the fields. 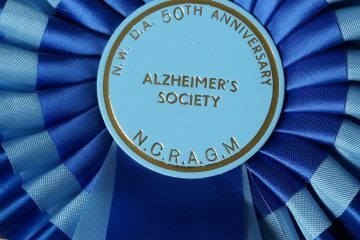 I’d like say a massive huge thank you to Ann Adams who for the whole duration of the meet was the warm welcoming smile of the DA. 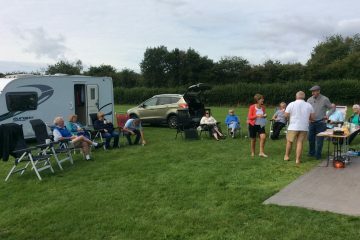 Also to the many helpers , Maddie and Allan, Duncan and Rita, Richard and Pat, Barry and June and Derek and Ann who gave up there time to make the meet a huge success.